Shaky hands, low lighting, but you get the idea of the Mezonte front label. The back label with all the glorious production details. Last week I tasted two Raicillas, this Mezonte and the Raicilla Venenosa Maximilliano. Clearly we need to drink more Raicillas. That’s a problem because there are only four on the market in the United States and the odd personal import like this bottle of Mezonte. Perhaps worse, they’re hard to find in Mexico. This is obviously part of a great unwritten tragedy because they taste amazing and are a huge contrast to classic Oaxacan mezcal flavor set. I can only hope that we’re in the “Rise of the Raicillas” chapter of this book where Esteban Morales‘ launch of Raicilla Venenosa in October is the first of many which will culminate in the return of the repressed distilling heritage of Jalisco. For the time being it’s a really hit and miss game. If you find bottles like this, buy them and pay full freight to encourage their production because, as I’ve heard from Esteban and others, Raicilla production really needs financial support. This bottle from Pedro Jimenez’s Mezonte label is an extraordinary example of the genre. 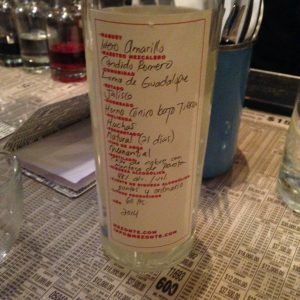 Pedro is renown in the mezcal world for his Guadalajara bar Pare de Suffrir dedicated to all species of agave distillates. 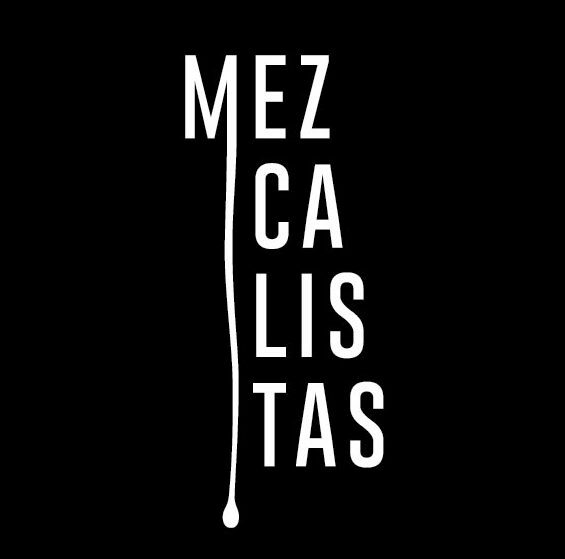 Plus he created one of the most engaging documentaries about mezcal with Viva Mezcal. You have no excuses if you haven’t watched it yet. 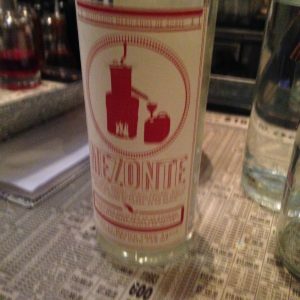 Pedro’s Mezonte label is focused on promoting solely traditional mezcals, especially those from Jalisco and Michoacan. 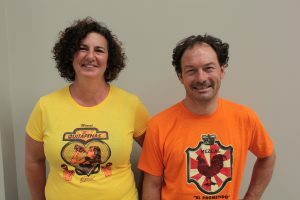 They’re all very unique and small productions that represent the true spirit of their producers. This bottle made by Candido Romero was an explosion of floral notes throughout the nose, really something that you could go on sniffing for quite some time. 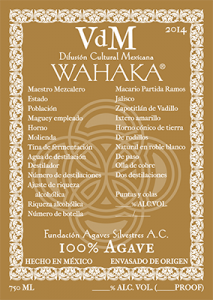 It has a very lean body and eschews the big viscosity common in Oaxacan espadin. It has a light floral flavor to match the nose. I can’t emphasize how balanced it is: The flavor is an expression of the nose which only enhances the flavor ad infinitum. Bottle No. 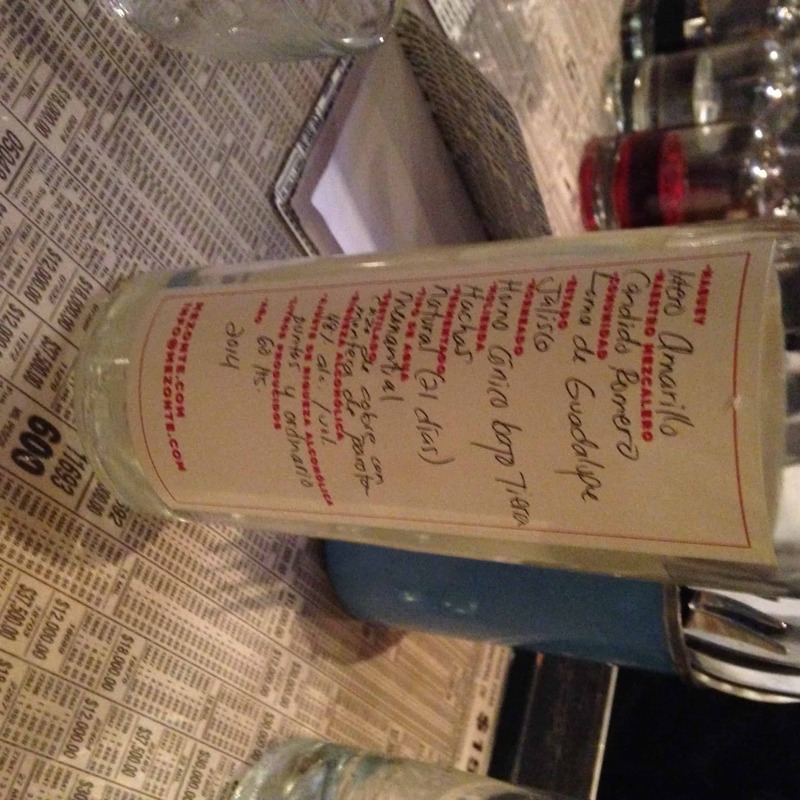 10 in the second Vino de Mezcal series featuring Ixtero Amarillo. The label is just as extraordinary as the bottle’s content. The list of all the details of its production are extensive and enlightening. 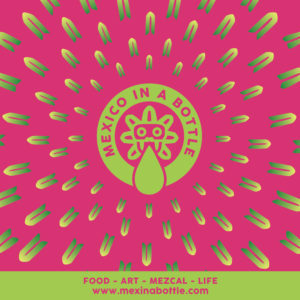 Lovers of Mezcaloteca will recognize it immediately. The details are incredible including that it undergoes a 21 day fermentation. 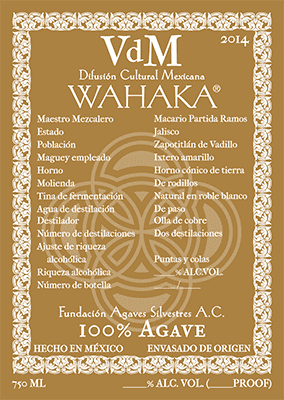 It’s made from Ixtero Amarillo which, my tasting partner Ken Taylor aka Mezcal Head, noted also recently made an appearance in the Number 10 bottle of the Vino de Mezcales line. Sadly there are only 60 liters of this bottling but that’s just they way it should be. It’s a limited vintage and we have to learn to start treating these things like the living treasures they are.